This laboratory was one of the first laboratories established in the electrical and instrumentation department. Process control is the integral part of any curriculum related to instrumentation engineering. 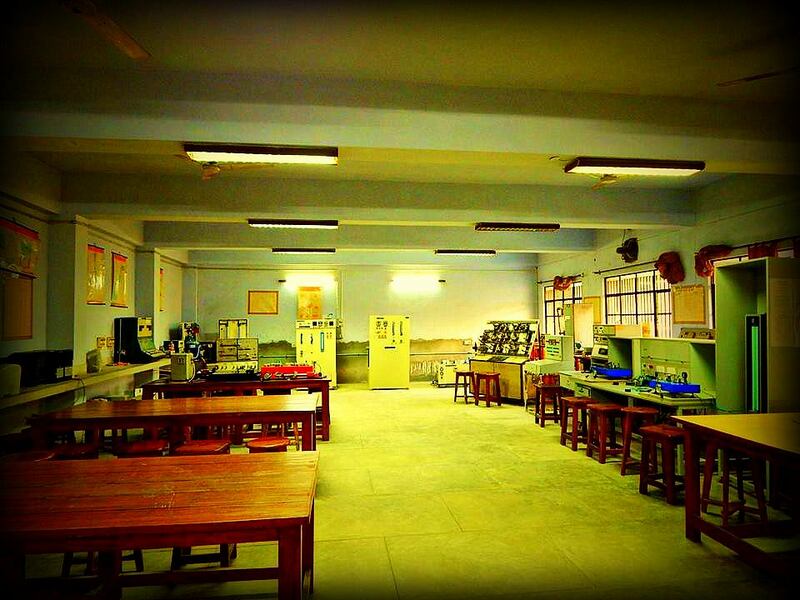 This laboratory was established to make students aware about basic fundamentals of practical process control. Various control viz. closed dc loop control, cascade control, ratio control, PLC control are simulated/practically implemented to give student a better understanding. Besides this, advanced hydraulic trainer kit and pneumatic trainer kit give inside view of hydraulic and pneumatic control principles. Controller Modules are procured in laboratory to demonstrate various controller configurations.